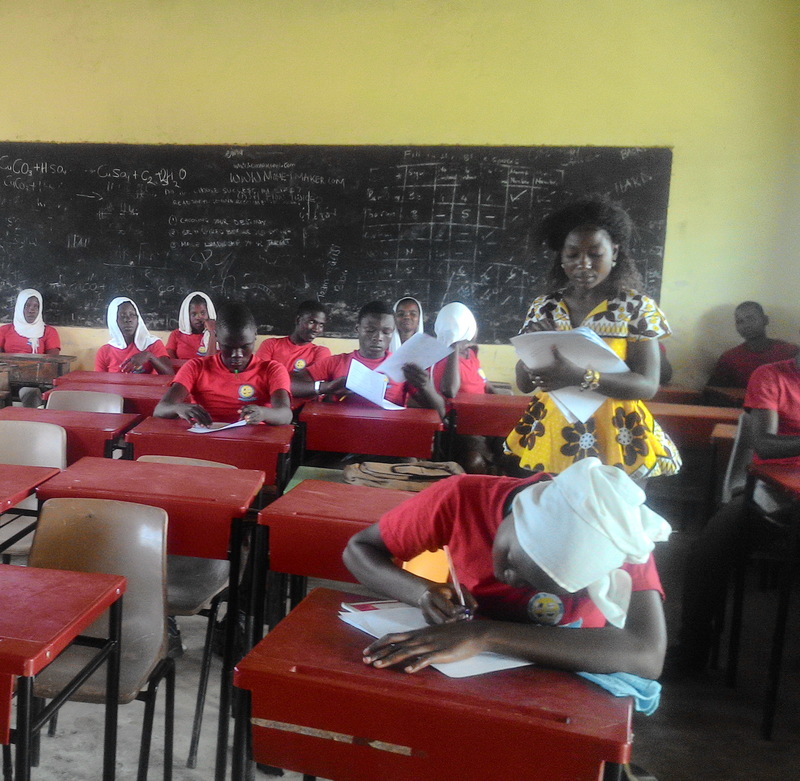 Since the start of the campaign the number of students at Buyani Secondary School has risen from total of 18 (2 girls, 16 boys) in 2012 to 206 (116 boys, 90 girls) in 2016. 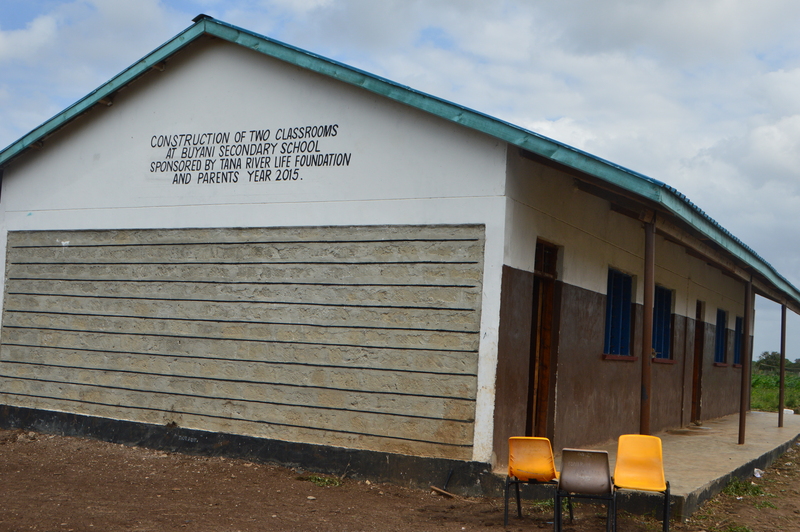 To enable the school to manage the almost 12 fold increase in student population Tana River Life Foundation supplied 300 lockers/tables and 200 chairs to the school in September 2016. 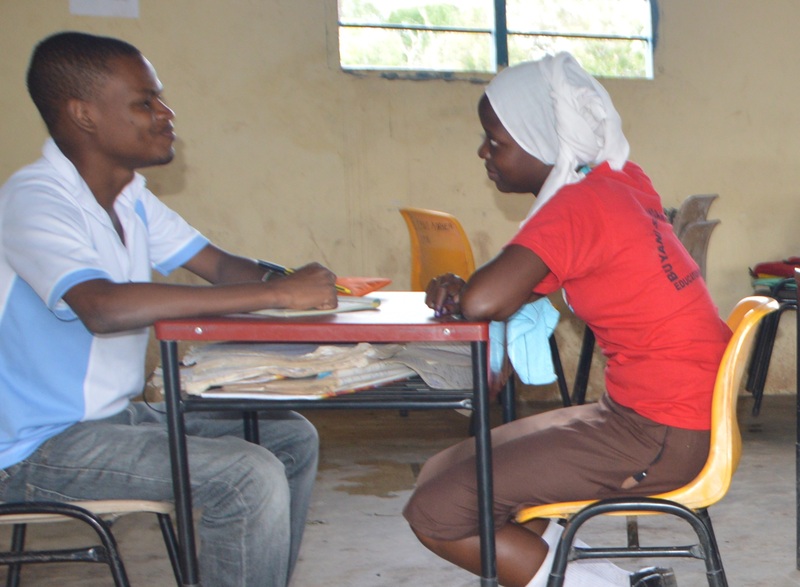 93 needy students are currently supported by the foundation. 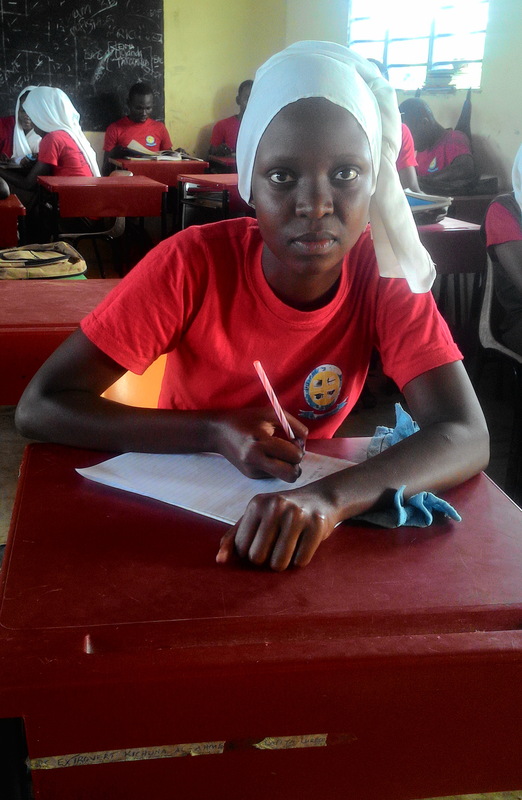 We sponsor their school fees to ensure that they successfully complete the school year without any disruptions. Many would otherwise have to stay at home as their families would not have been able to pay for the entire year’s fees. We are encouraged by the very promising students the school produces for the community. 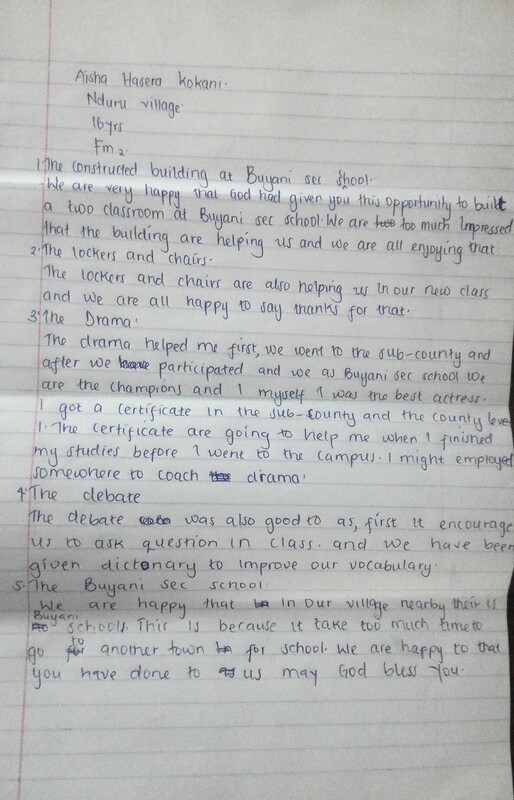 Of the students who graduated last year with their Kenya Certificate of Secondary Education, one has been volunteering as teacher in the school. We hope that those who do well in their exams will help their community. Teaching is a great way for them to give back. In August 2016, we provided Salim, a recent graduate of the school, with a 50% sponsorship to continue his education at Shanzu Teacher Training College. 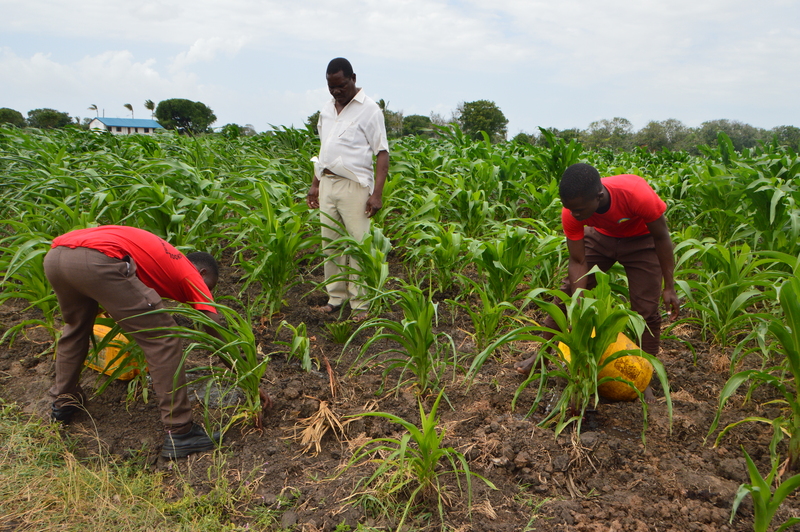 Upon his graduation he will employed by the government as a primary school teacher and will be posted within Tana River County. We are excited by this development.